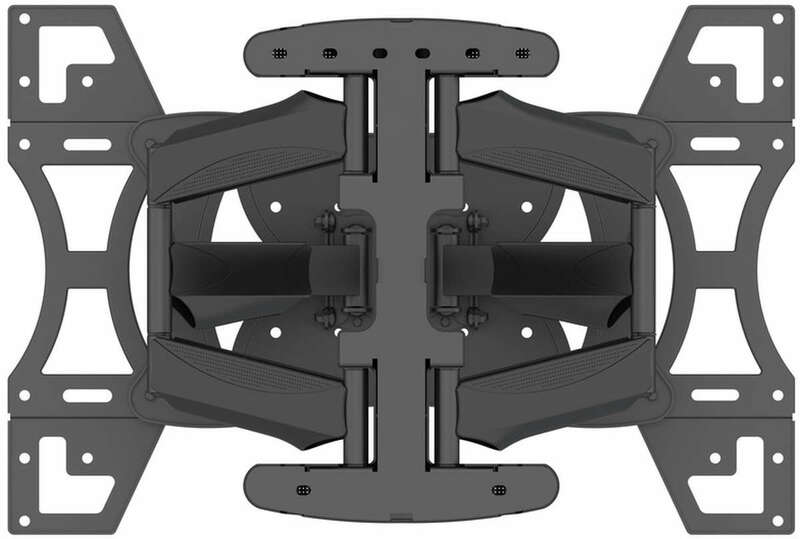 The Multibrackets M VESA Flexarm Full Motion Dual can flex, tilt and turn. 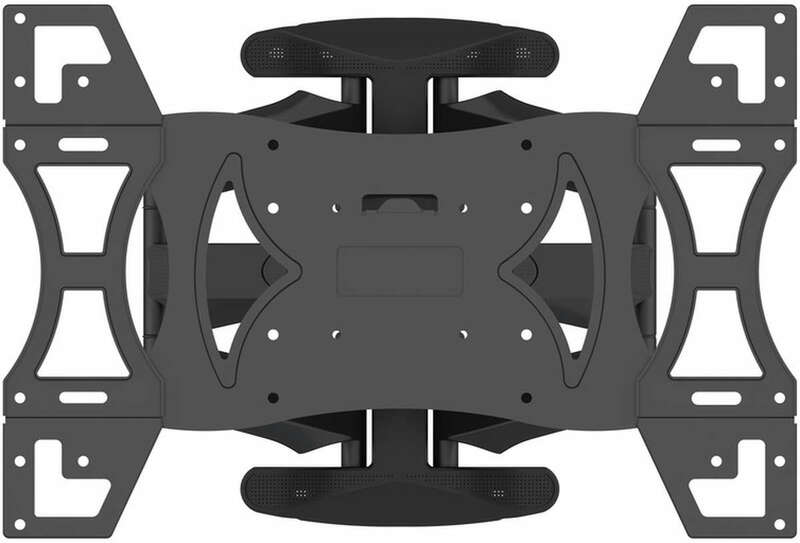 Offering a light weight, super strong solution not visible from any side yet giving you a maximum flexibility. 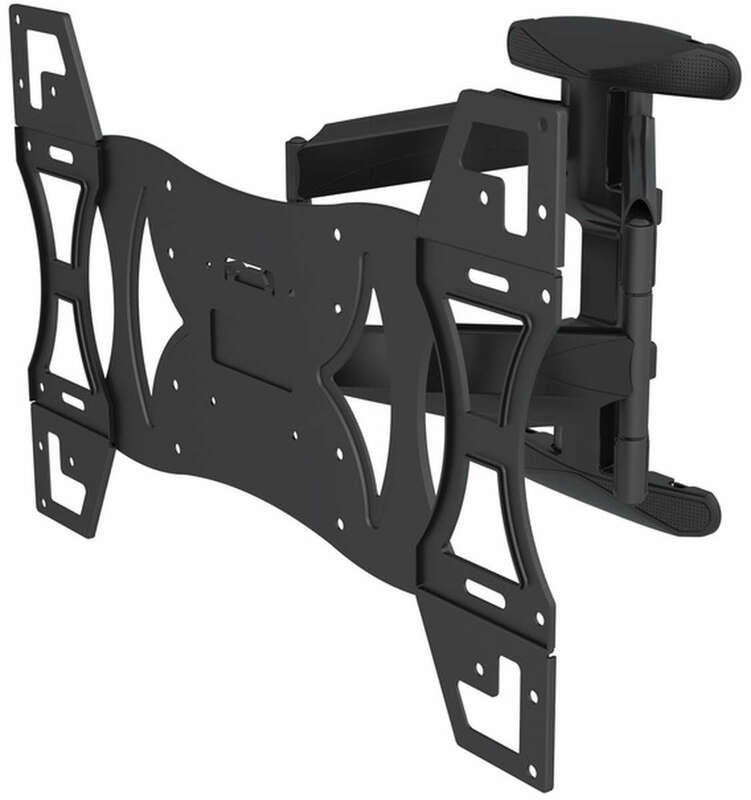 The low profile M VESA Flexarm Full Motion Dual mount fits most 40” and up to 60” flat panels up to 45 kgs. It is very well-suited for those applications where seamless integration counts the most. 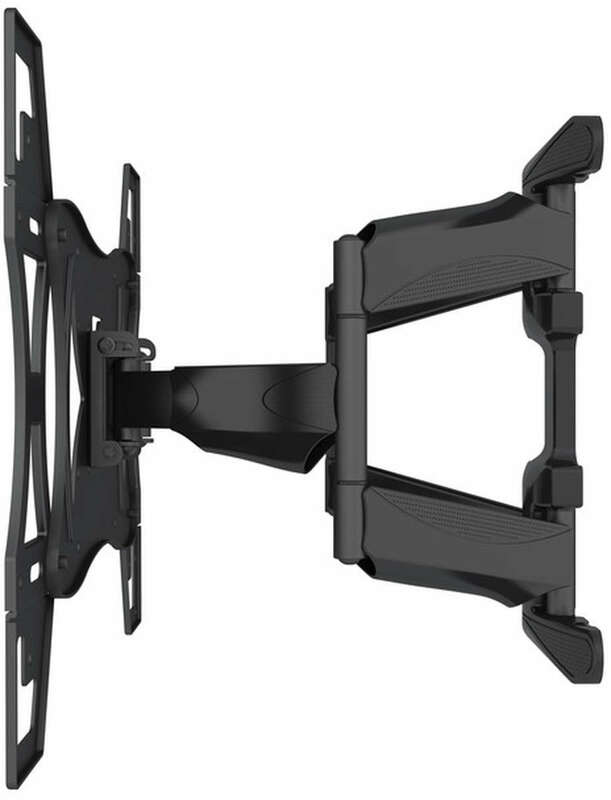 This wall mount has an extended profile of 488mm from the wall. 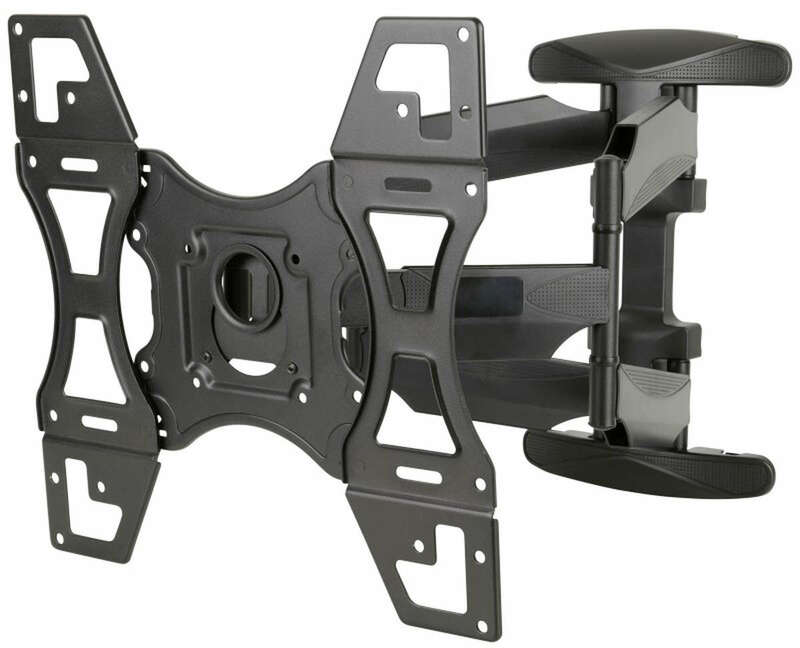 M VESA Flexarm Full Motion Dual is suitable for a wide range of screens and supports VESA 100 / 200 / 300/ 400.